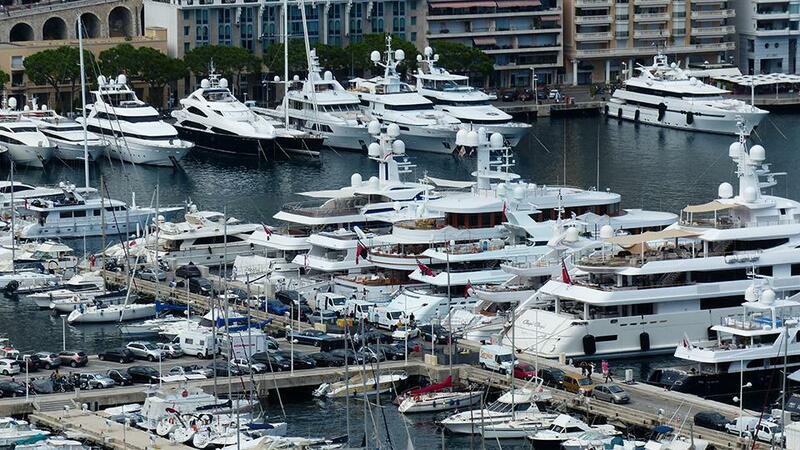 About luxury yacht brokerage. The purchase of a yacht is likely one of the biggest buying decisions a person can make, so it stands to reason that you would want to delegate the job to one of the most competent and knowledgeable luxury yacht brokerage firms in the industry. 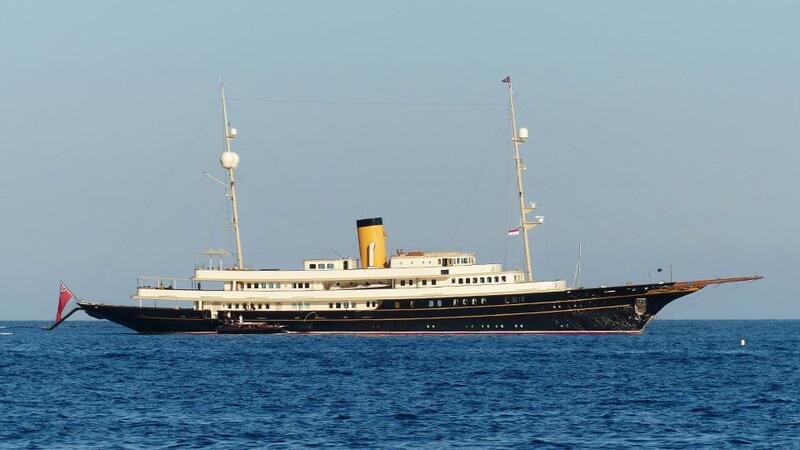 The job of the luxury yacht broker is extensive, and requires a vast amount of experience and aptitude. From the research phase, to the signing of documents, there is a certain savoir-faire that is essential to the art of luxury yacht brokerage. 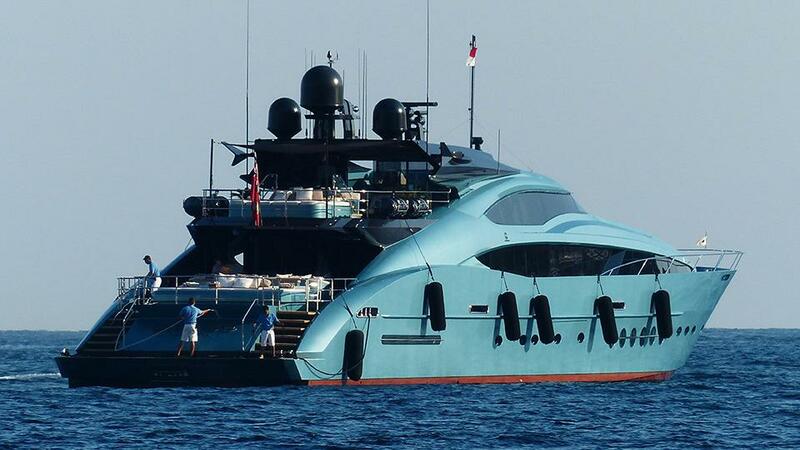 Buying or selling a yacht is nothing like the purchase of a car or other big-ticket luxuries. It is imperative to engage a luxury yacht brokerage firm that has first-hand experience, an extensive network of professionals in all corners of the industry, as well as a team that is passionate about the work they do. Merle Wood & Associates is that team. With over 250 years of combined experience in luxury yacht sales, and a vast network of the most desirable yachts on the market today, they remain at the ready to serve clients with the best possible care and ingenuity. Building a new yacht can be a complex and costly undertaking for someone unfamiliar with the process. 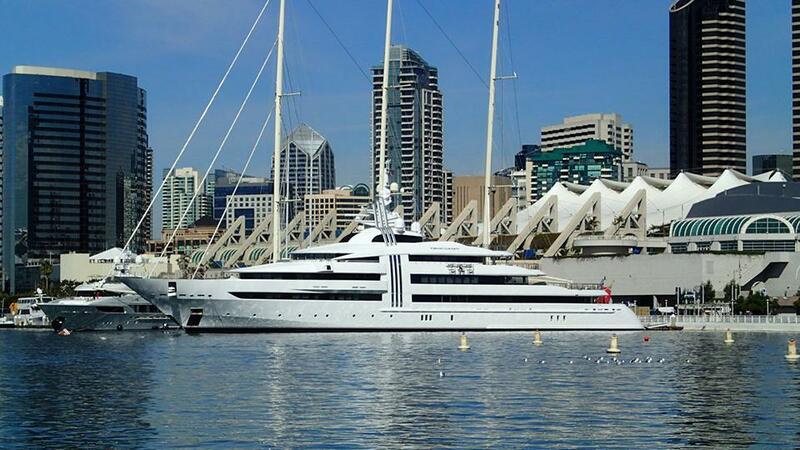 This is where the seasoned luxury yacht brokerage firm steps in. We at Merle Wood & Associates work with our clients to ensure that the right elements and details are covered and cleared before going to contract. We have established relationships with all yacht builders around the world and we do not represent any single shipyard. This means we’re able to provide an unbiased selection process, resulting in the best possible build. 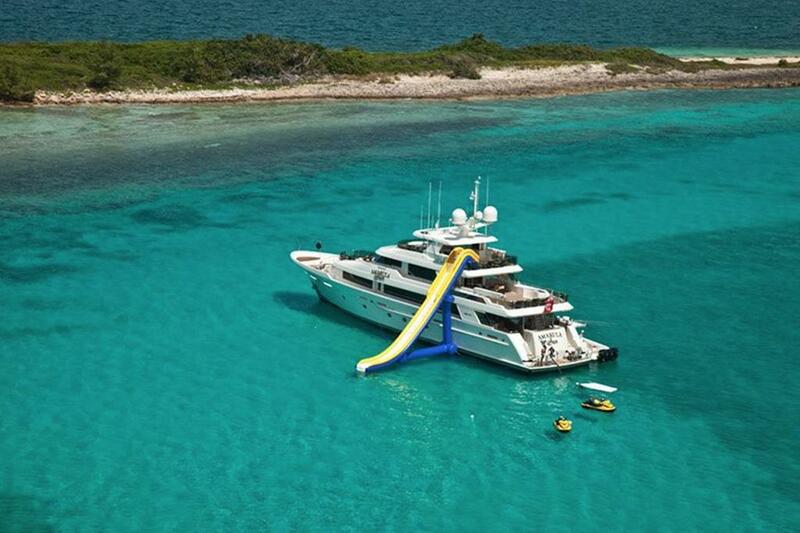 Bringing us in makes building your own yacht pleasurable and exciting – what it should ideally be. Equally expansive, the job of the yacht charter broker has similar demands as the sales broker. An astute yacht charter broker will have experienced most yachts and destinations themselves, to report first-hand knowledge to their clients. They will have a network of professionals in each destination they tout, and will creatively arrange a yacht charter itinerary that will enrich the yachting experience for their clients. The charter division at Merle Wood & Associates is accomplished and informed. 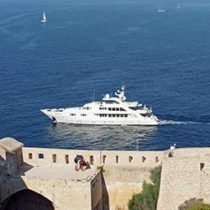 They have premium connections around the world, and will not only make your yacht charter fun, it will be most memorable as well. Merle Wood & Associates focuses on more than just the traditional role of the sales or charter agent, we’re dedicated to enhancing the yachting lifestyle and increasing the enjoyment and quality of life for every client we serve. In working with us, you can rest assured that you are receiving the most accurate and knowledgeable advice, and comprehensive information while our unrivaled experience assures you of the best possible results. For more information and expert knowledge, simply contact the luxury yacht brokerage firm of Merle Wood & Associates for assistance.